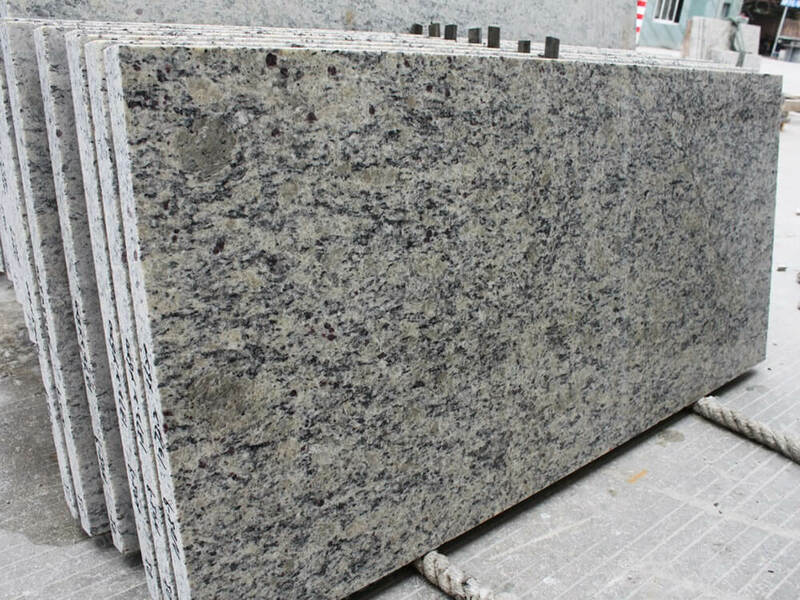 Santa Cecilia Light granite slabs origin from Brazil. 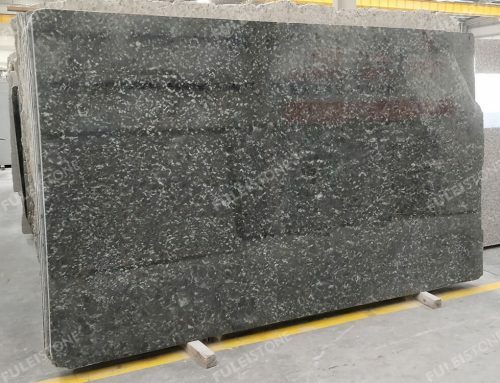 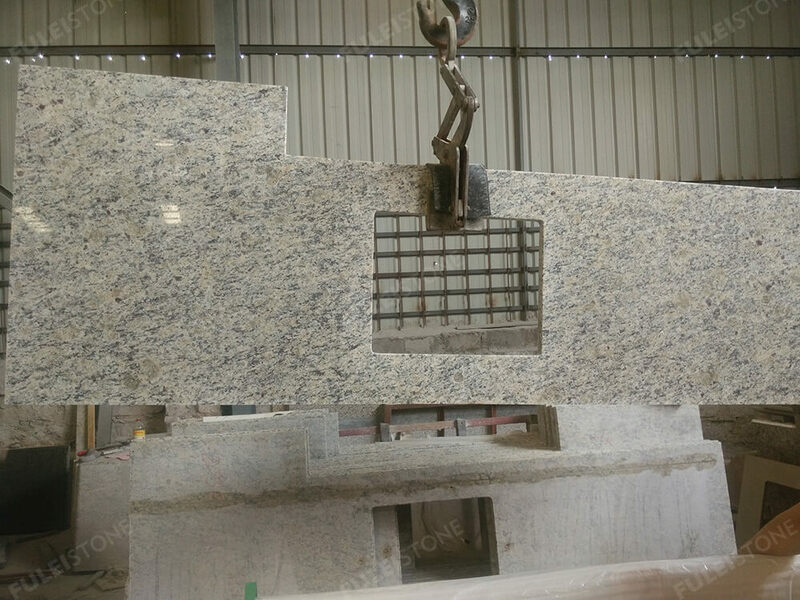 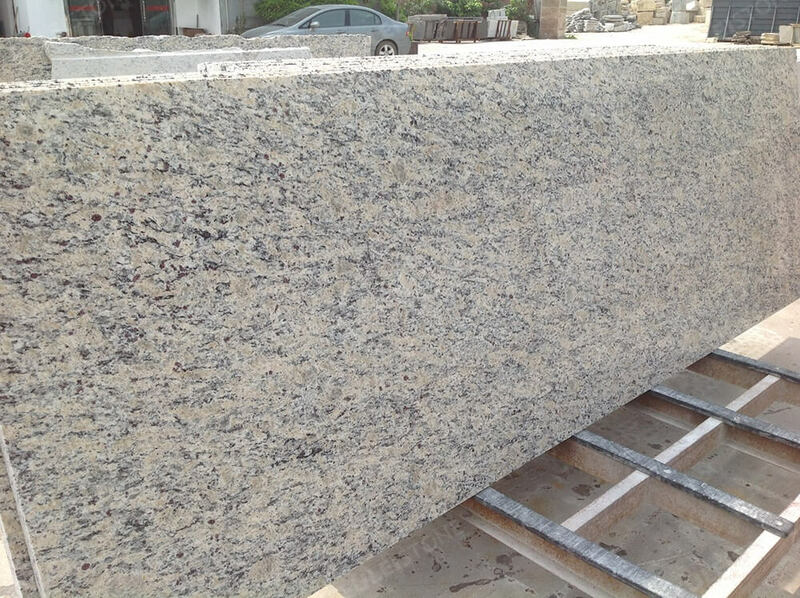 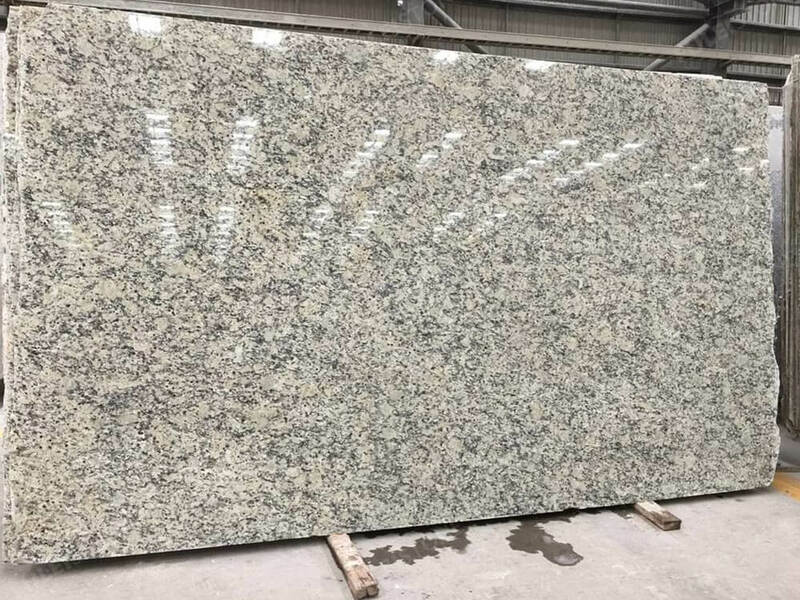 It is a light cream granite with subtile dark color veins. 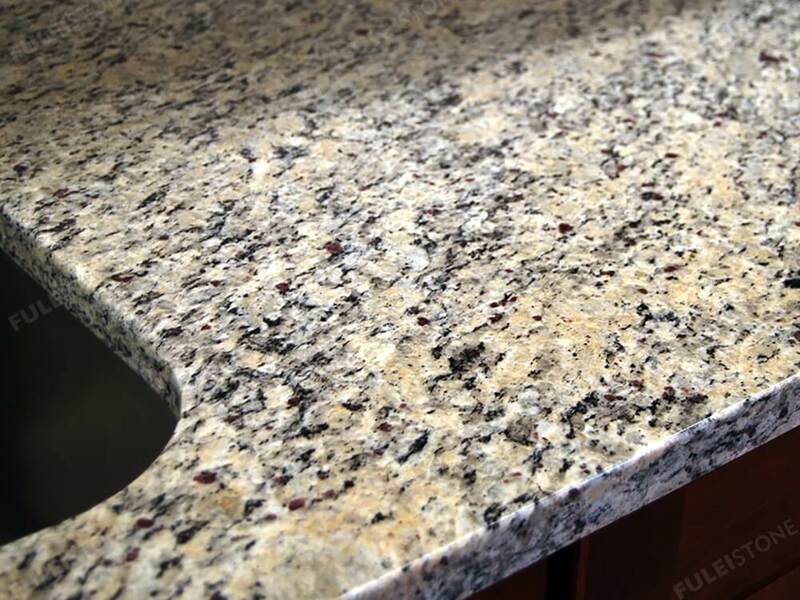 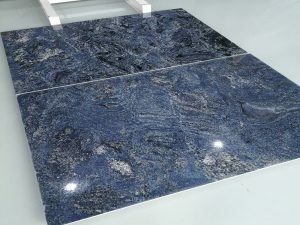 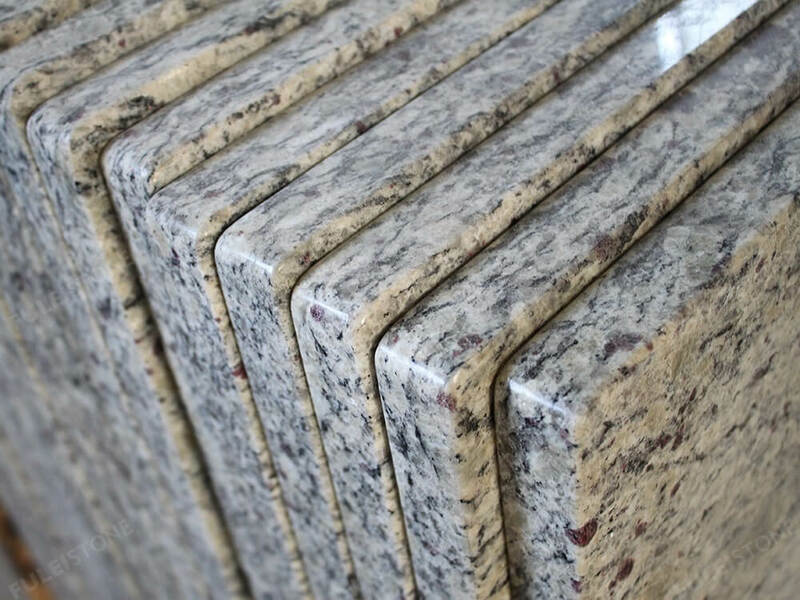 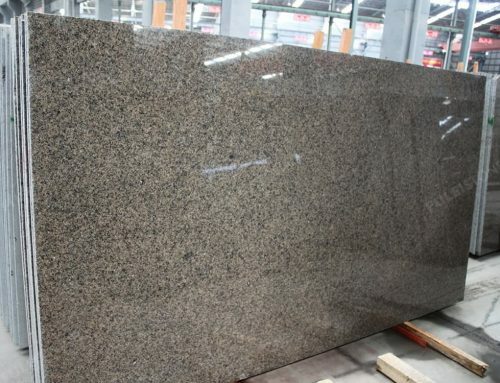 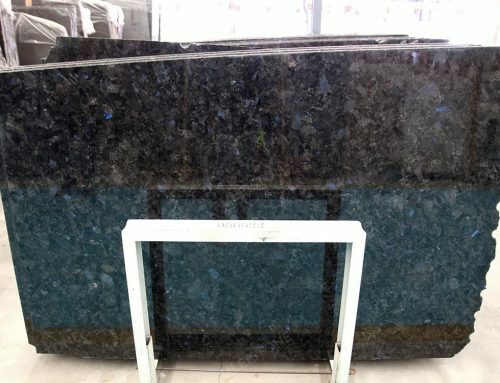 It is a durable granite mostly used for kitchen countertops and bathroom vanity tops. 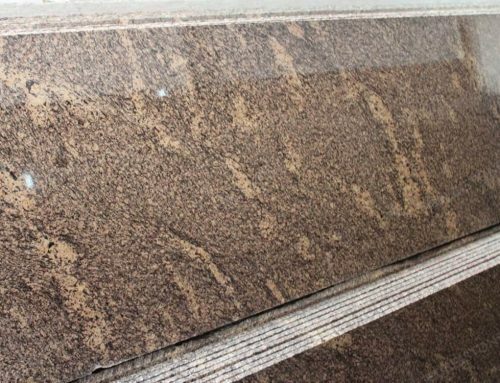 And it is also strong for bearing freezing temperatures, so it is available for both interior and exterior uses. 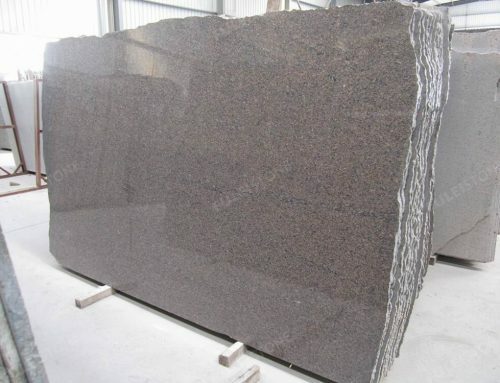 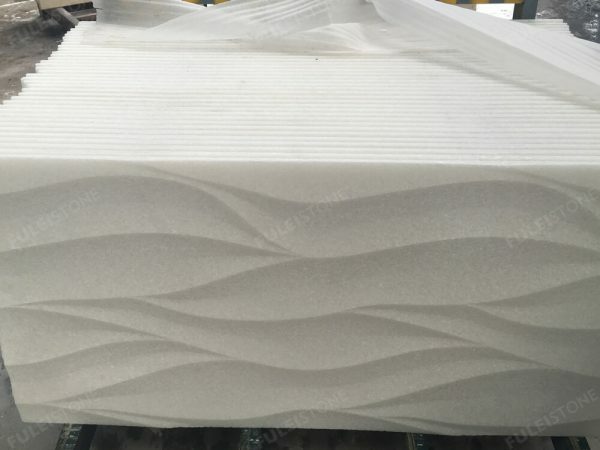 For this stone, we have two different cut direction, so there are two surface appearance.